3M Cable Ties are molded from 6/6 nylon and are available in a variety of sizes and styles, including weather resistant black for outdoor use.we are offering to its clients a wide array of 3M Cable Ties in Abu Dhabi, UAE. 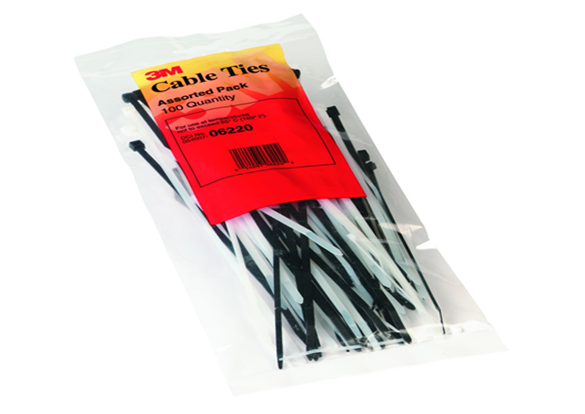 Just after few years of our inception we have grown as of the leading 3M Cable Ties Suppliers in UAE. It happened because of our honest services and international quality products. 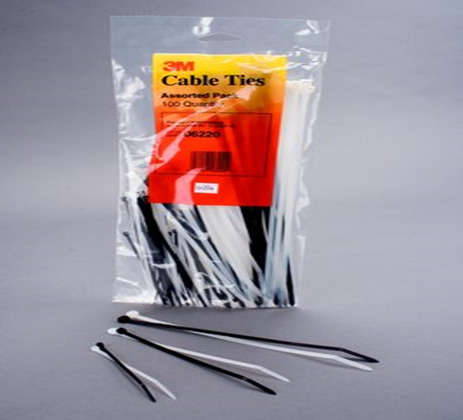 3M Cable Ties that we are offering are procured from prominent 3M Cable Ties manufacturers who manufacture these 3M Cable Ties in their high-tech manufacturing facilities under the supervision of experts. We make them available in a variety of sizes and styles, including weather resistant black for outdoor use. The flexible design of the ties allows the user to slip ties easily under and around cables and harnesses. If you are looking for supreme quality 3M Cable Ties in Abu Dhabi; get in touch with us, we will offer you these ties at leading market prices.